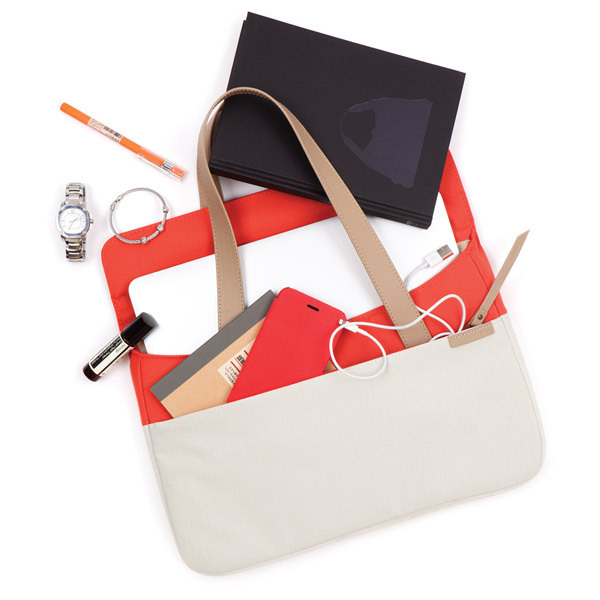 Description: Not a fan of the typical computer handbag? 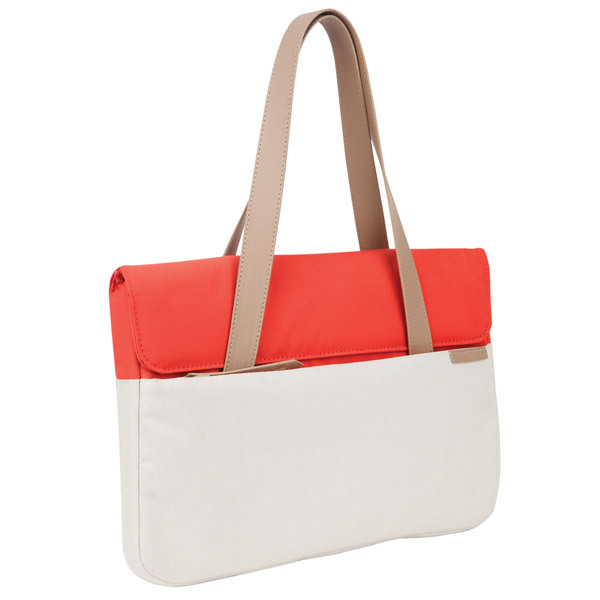 Slim things down and add some style with the Deluxe version of the Grace Sleeve. 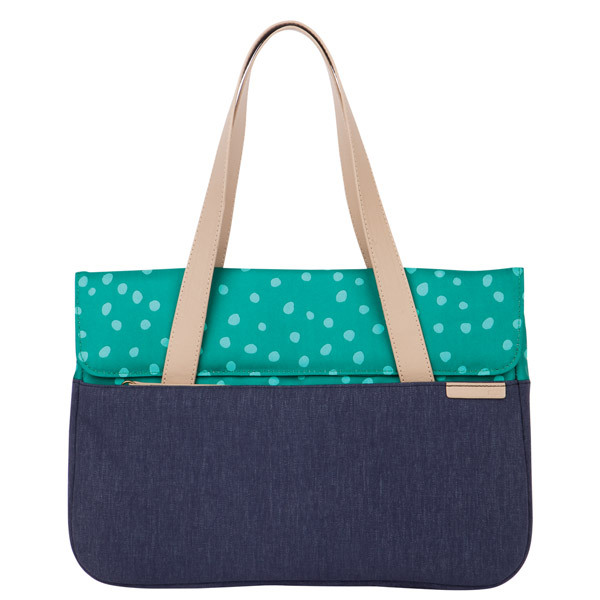 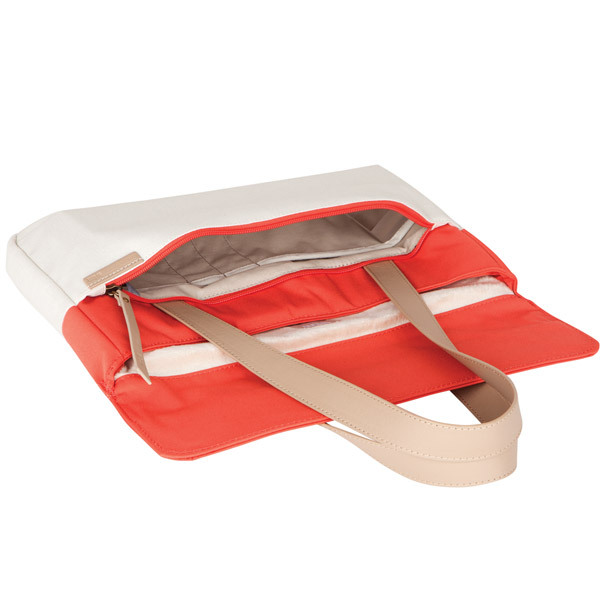 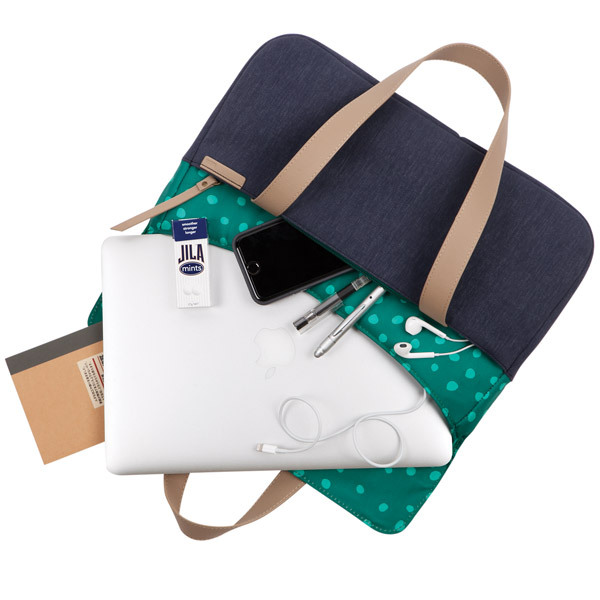 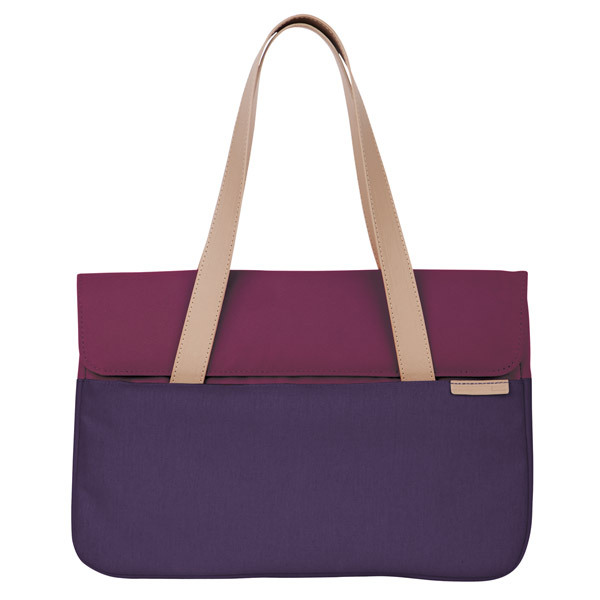 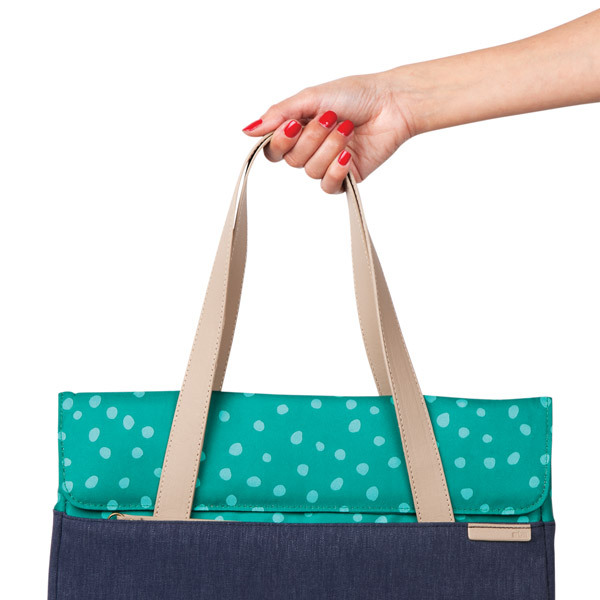 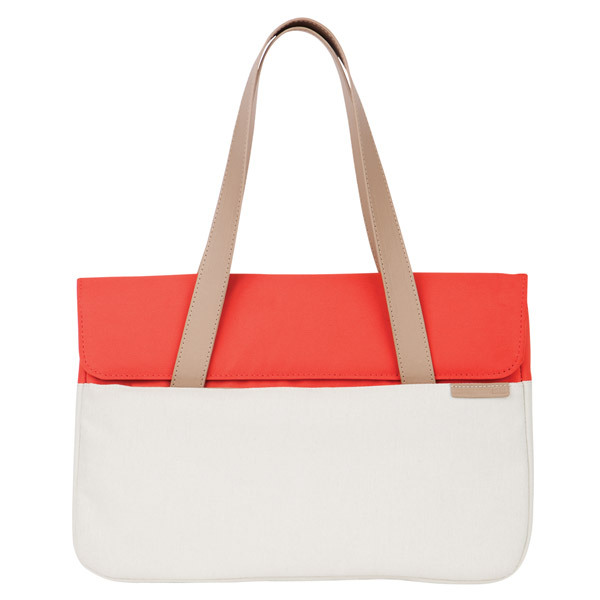 Perfectly sized to carry your laptop or tablet and a few daily essentials. 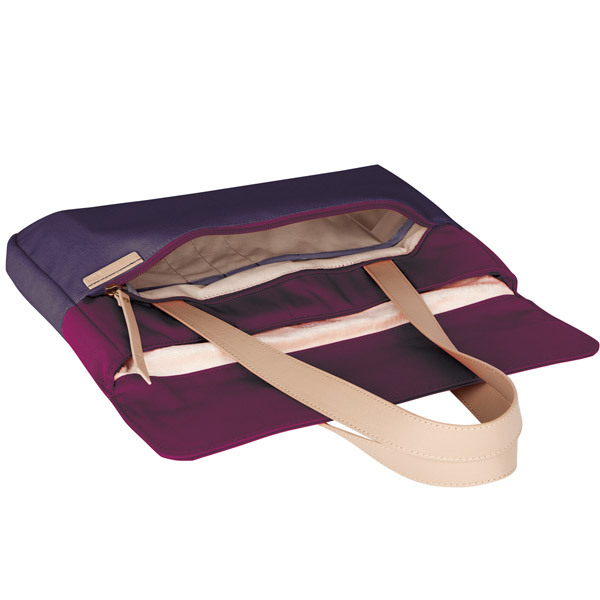 The main compartment cradles your computing device of choice with ample protective padding and surrounds it with a plush, ultra-soft lining. 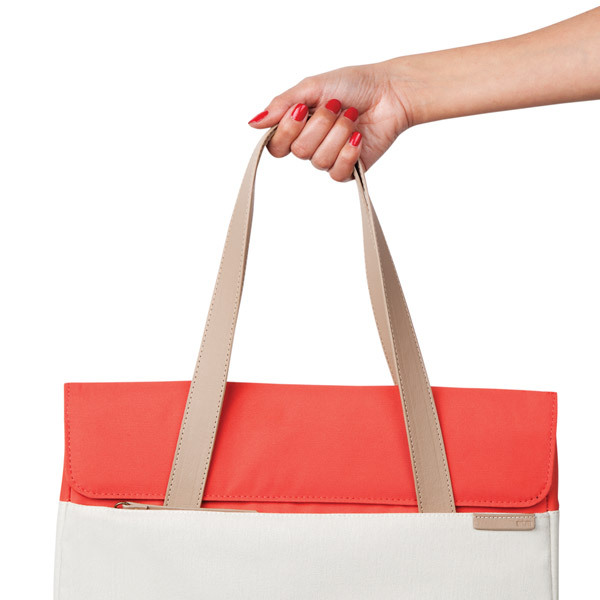 A magnetically secured front flap allows for quick and easy access. 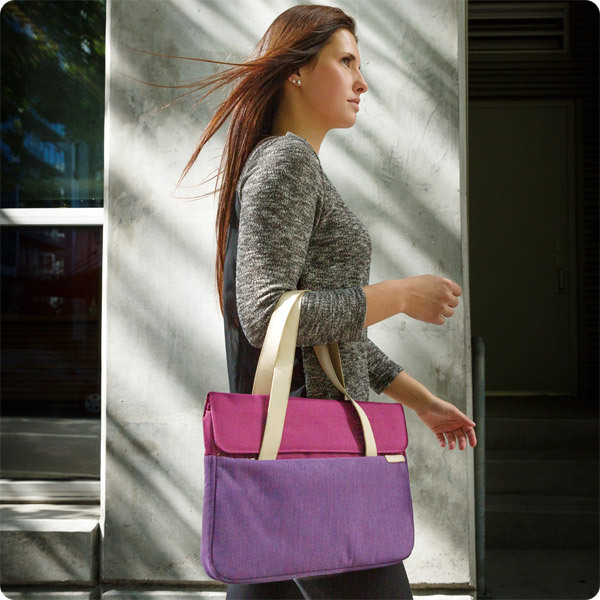 A zippered front pocket is perfect for your phone, pens, cables and more. 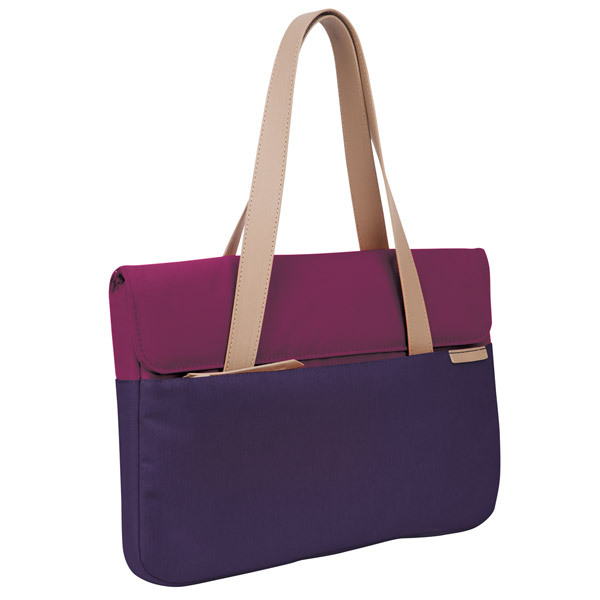 Striking the balance between simplicity and style, while bringing harmony to your digital day. 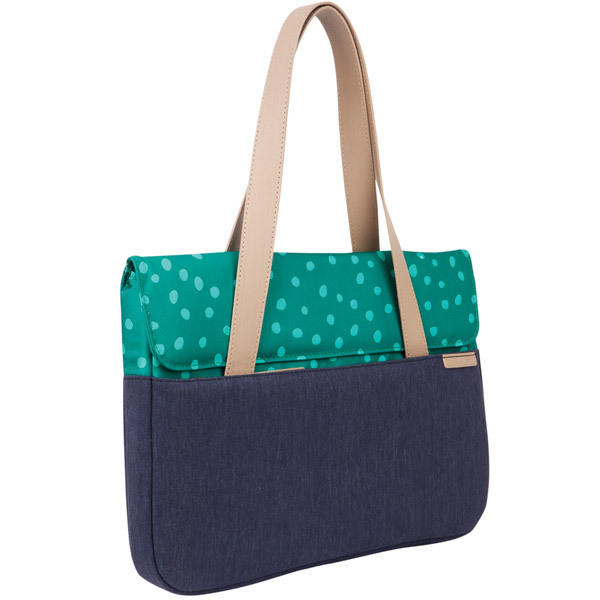 Our Grace collection honors US Navy Admiral "Amazing" Grace Hopper who, from the 1940s up until her retirement at age 80, helped develop the first programming language that revolutionized modern computing. 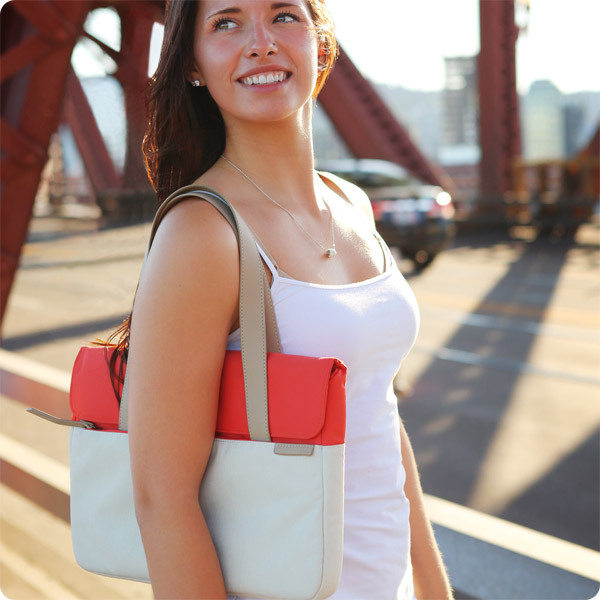 Her innovations inspired us to create this new line of computer and accessory bags.